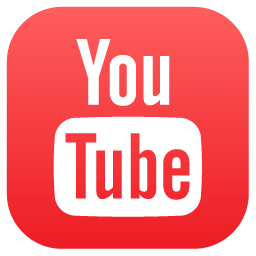 Enjoy your discount using the code ESN25! Are you fun, enthusiastic and well-connected at university? 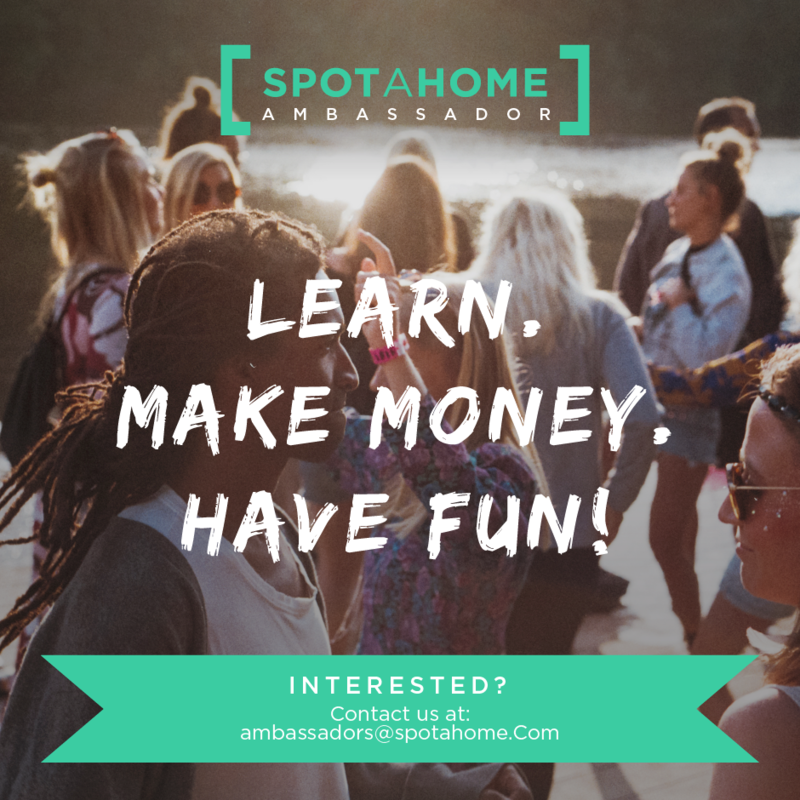 If so, Spotahome is looking for people like you to join its Brand Ambassador Program! More information at Student Ambassador website!